Despite what the caterer may have told us, everyone loved the mason jar idea for our wedding! And to be a little different than our guests, we had "redneck wine glasses" for the entire wedding party. We had so many compliments and questions where we got them. While we found ours by chance at the dollar store, they're super simple to make! Not to mention, considering you can find these types of candle sticks at the dollar store, and most people have old jars laying around the house, making them is much much cheaper than buying them at a novelty store. Note: In order to make your glass dishwasher safe, make sure you have waterproof silicone (~$5 at your local hardware store). Since we bought our glasses at the dollar store, the glue holding the jar and candle stick together was not waterproof and immediately fell apart when it got wet. So, I bought clear nautical silicone (made by GE) to make sure those puppies did not come apart. 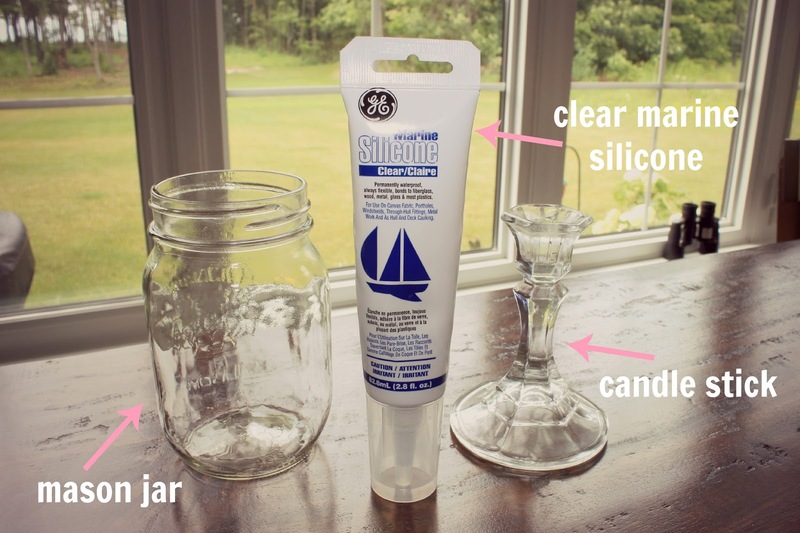 // Make sure the bottom of the jar and top of the candle stick are clean and dry. // Apply a generous lay of silicone to the top of the stick. 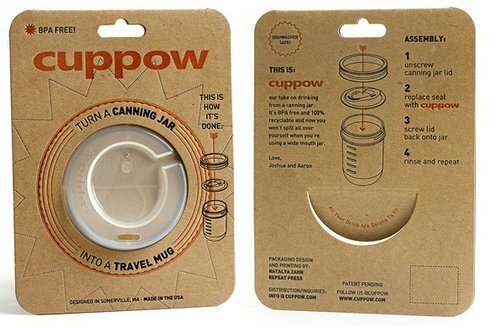 // Attach the mason jar. Make sure it's on there straight! We also purchased jar labels (on Amazon) and had gold, silver and copper-colored sharpies on hand so people could write their names on the labels. Since I'm known for a spill or two, my sister bought me a sippy cup top (like the one below) for my redneck wine glass. I may have looked a little ridiculous, but at the end of the night the only stains on my dress were grass stains from dancing too hard. Pretty genius invention and worthwhile investment if you ask me. I know I'm already married, but I wanted to share this idea, so for this post, I linked up with Chits & Giggles for Wedding Wednesday. Ooh these are cute! I don't know if I will make them for our wedding but I do like this idea. Very cool! 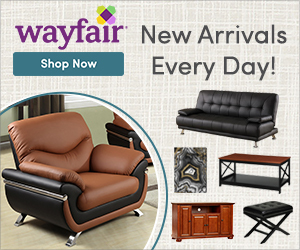 And an easy DIY project! Love this idea! I was thinking of doing DIY cake and dessert stands using dollar store candle stick holders! Yay for the dollar store! haha thanks for linking up! haha these are awesome!! love it! 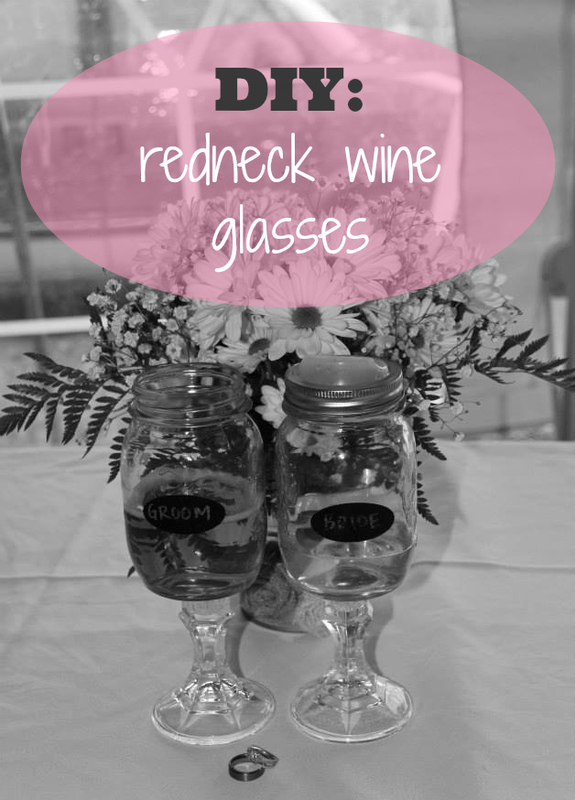 Redneck Wine Glass is one of my favorite DIY project because it is easy to work with these glasses and they are also good decoration in home or even in a wedding party.